Die Composite ION Serie repräsentiert fein getunte Accessoires für Windsurfer auf jedem Niveau. 7facher Weltmeister Gollito Estredo schwört auf diese Erfindungen, die seinen kraftvollen Fahrstil perfekt unterstützen. Neue Technologien wie die Composite Anatomic Flex Blade, Archbar und Hyperfoam wurden für Profis und Amateure gleichermaßen entwickelt, um Höchstleistungen abrufen zu können. Radikale Tricks brauchen radikales Design. 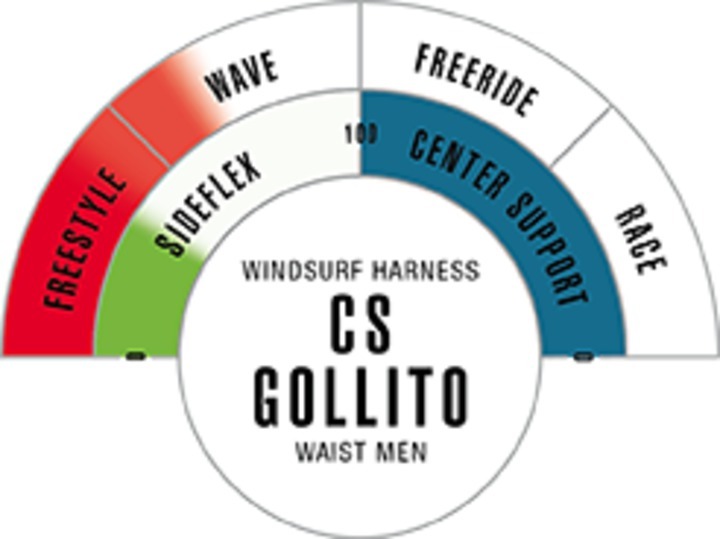 The Composite Series represents finely tuned accessories for windsurfers of all levels. 7× World Champion Gollito Estredo swears by these inventions to perfectly support his powerful style. New technologies such as the Composite Anatomic Flex Blade, Archbar and Hyperfoam have been developed for pros and amateurs alike to achieve peak performance. Radical moves need radical design.